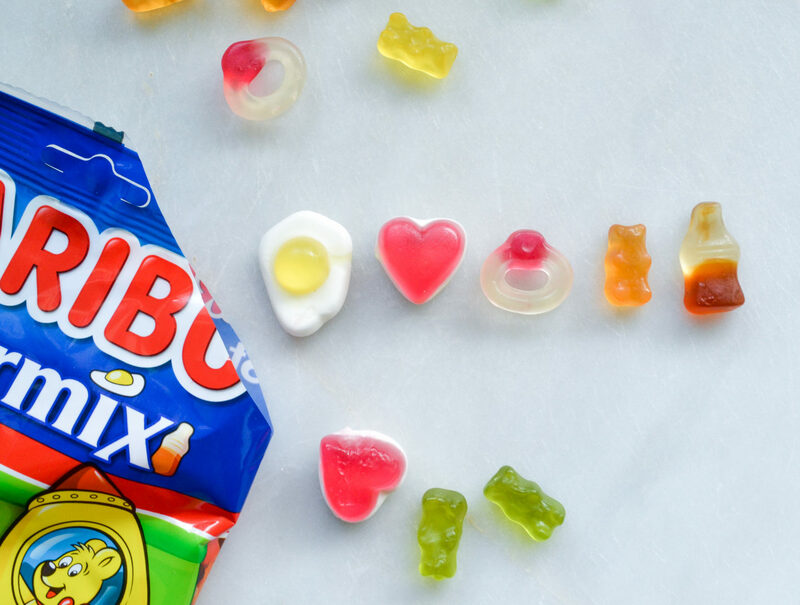 If you find something you’re not expecting in a packet of HARIBO over the next few weeks, don’t be too quick to trade it in for a second bag of sweets, as it could be your ticket to a luxury UK family break with Forest Holidays. Crack open the bag – (Crack? Egg? Get it?) 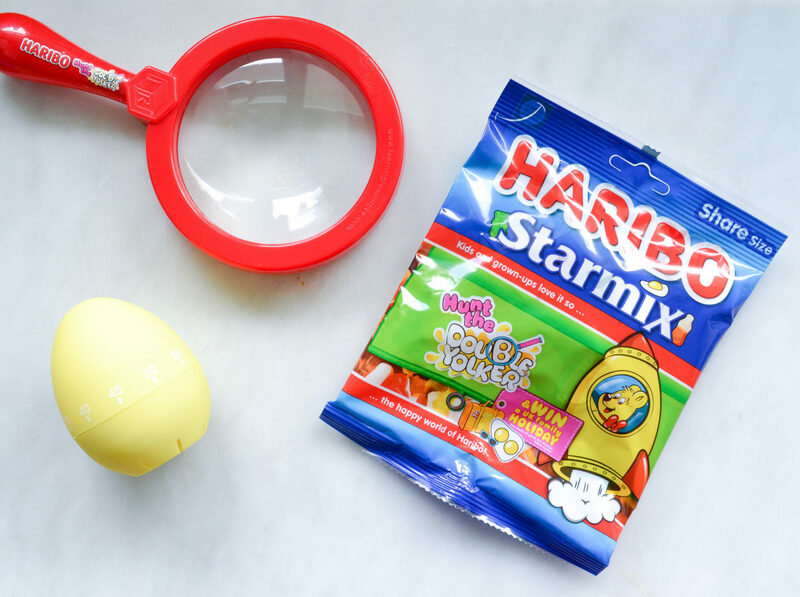 – and have a rummage through the much loved egg, bottle, heart, ring and bear shaped pieces. Take a moment to consider your favourites. Perhaps you want to rank them in order of preference and compare your findings with friends and family? All of my eggs had single yolks (boo!) 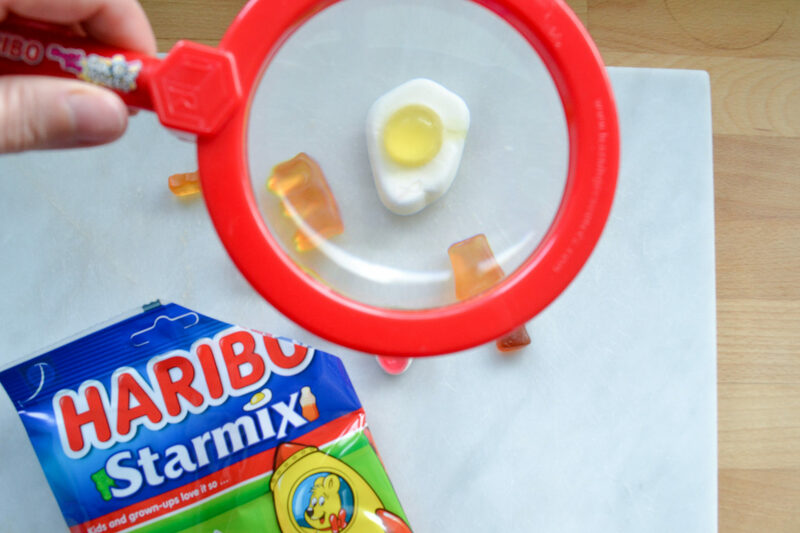 but if you’re lucky enough to find one of the 20 hand-crafted ‘double yolkers’, hidden randomly in amongst the cola bottles and gummi bears alongside its winning ticket, then you’ve won a holiday! Yep, it’s that easy. Bag yourself a double yolker – one eggs, two yolks – and you’re off on an eggs-citing family holiday! 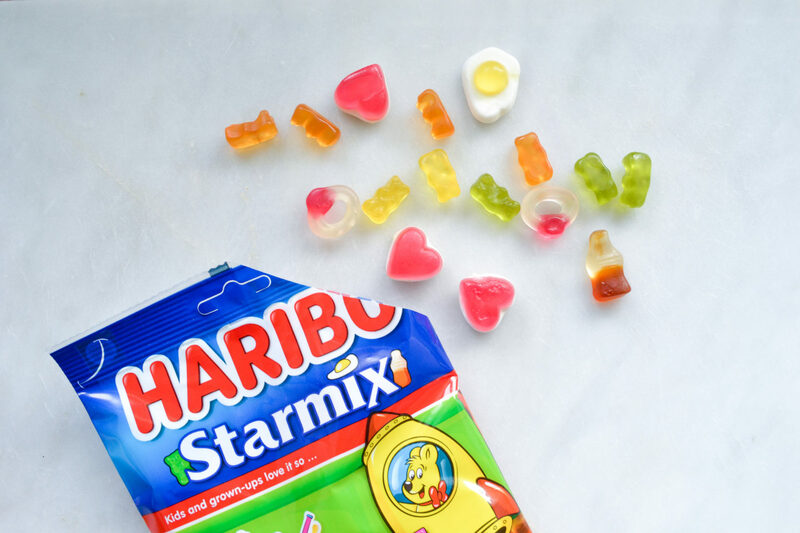 Grab yourself a bag of limited edition HARIBO Starmix before April 21st and get hunting! And finally, the important question – what would your Starmix line-up look like? 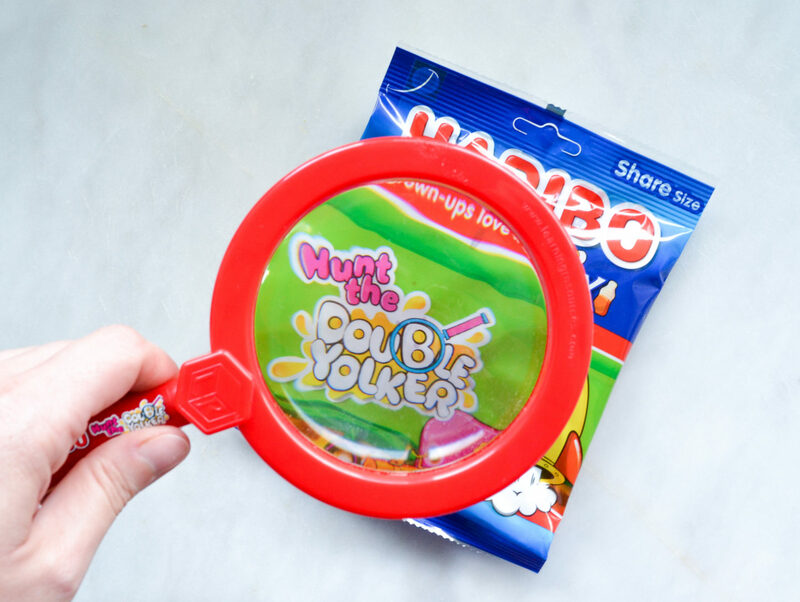 ‘Hunt the Double Yolker’ runs until 21st April 2019 and shoppers have until 31st May 2019 to claim their prize. Full T&Cs available here.